The 2018/19 Champions League tournament starts with qualifiers and we will help you choosing the best bets among tons of unknown teams. 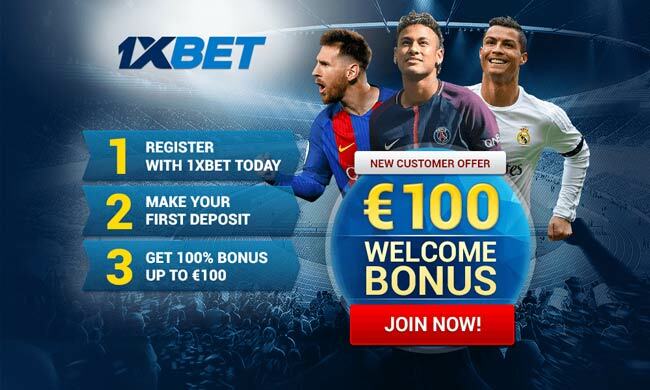 Find here the best Champions League qualifiers predictions, accumulator tips, best odds, free bets and no deposit bonuses! 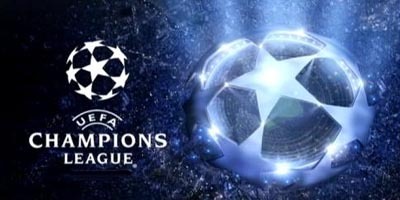 The Champions League is the pinnacle of European club football, boasting the biggest teams in the world all vying for the coveted UCL trophy. BetAndSkill football experts will be sharing winning predictions on every round of the competition, from the early qualification rounds, right up to the final. While the big teams are still to join the fray, there are some recognisable names to go at in the Champions League betting and plenty of value. Find below our Champions League qualifiers betting tips. Feel free to copy our picks and back them as singles or combine them via a Request a Bet feature! Our experts bring you football predictions everyday since 2007, and we are sharing the best Football betting tips throughout the season. An accumulator (also called acca) is a bet formed by a combination of single bets. Accumulators are perfect for those of you who are wanting to win big from a small stake. The possible income is given by multiplying all the odds with the amount staked. Find below our recommended Champions League qualifiers acca. Our Champions League Qualifiers betting tips are thoroughly researched by our professional tipsters here at BetAndSkill. They crunch the numbers and deeply analyse the form for every single Champions League fixture. Every match has a free betting tip and we boast the highest ROI of the internet. Furthermore, each betting tip comes with the best available odds at the moment. So you can back the recommended tip and get the best price in few simple steps. We share betting tips on many of the biggest leagues, bth domestic and international. Choose you preferred league and see what our team are predicting from the next matches. "Champions League qualifiers predictions and accumulator tips"